The Stayers Hurdle, sometimes called the World Hurdle, is the premier long-distance hurdle in national hunt racing. 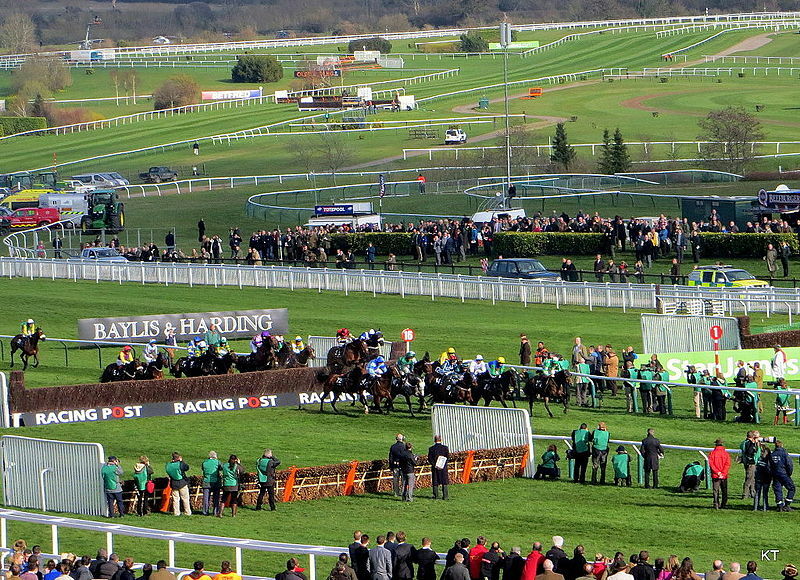 It is the feature race on Day 3 of the Cheltenham Festival, going off at 3.30pm on Thursday 15th March. Last year’s winner, Nichols Canyon, tragically died in December. But even had that unfortunate event not occurred, we would still be looking at one of the most open Stayers Hurdles in recent times. As you can see, Sam Spinner is ranked as the early favourite at 4/1. Jedd O’Keeffe’s horse is ultra-consistent and has never finished further back than second in his nine competitive races to date. He has yet to face the pressure of the Cheltenham Festival however, so backers should be cautious before weighing in on that price. Second-favourite, Yorkhill, is an interesting candidate at 6/1. He won the Neptune Investment Hurdle at Cheltenham in 2016, but then switched to chasing and won the JLT Novices’ Chase. Both are Grade 1 races and served to demonstrate the class of Yorkhill. However, his patchy form in chases at the back-end of 2017 has left trainer Willie Mullins with a conundrum. 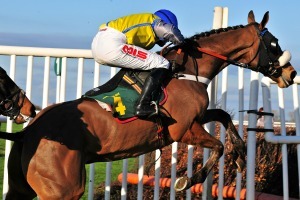 He won six of his seven races over hurdles, so keep an eye out to see if he is switched back for the Festival. In the weeks before Cheltenham, punters should always look for clues from trainers and tipsters to find out where they think the best horses will be going. If you are one of those punters who does its homework, you can prepare for the 2018 Cheltenham Festival with Freebets.co.uk Cheltenham Page and get the latest news and updates there. In that respect, Apple’s Jade should be monitored. Gordon Elliott’s mare is highly capable of winning this race, but the question is whether or not they go for the stayers' or the Mares’ Hurdle. If it is the former, then it could be one of the best bets of the Festival. Last word must go to Unowhatimeanharry. Last year’s favourite was beating everyone around him before coming up short in the stayers Hurdle. The current odds of 14/1 are very tempting for a horse that undoubtedly has the talent to win this race with room to spare. The questions over his fitness have inflated the odds however, but they may shorten if Harry Fry suggests he has put those difficulties behind him. As the table shows, only two of the seven betting favourites have won their last race. Of course, some of them might get a run between now and Cheltenham. However, the renewal in 2018 is a big chance for redemption for some of these undoubtedly brilliant runners. A chance to step up again and state their case for greatness beckons.